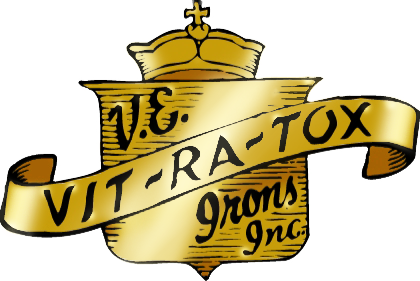 VITRATOX #43 Oil Base Salve is an ointment utilizing the same high-quality bentonite clay used in our #16 Detoxificant and #41 Water Base Salve. 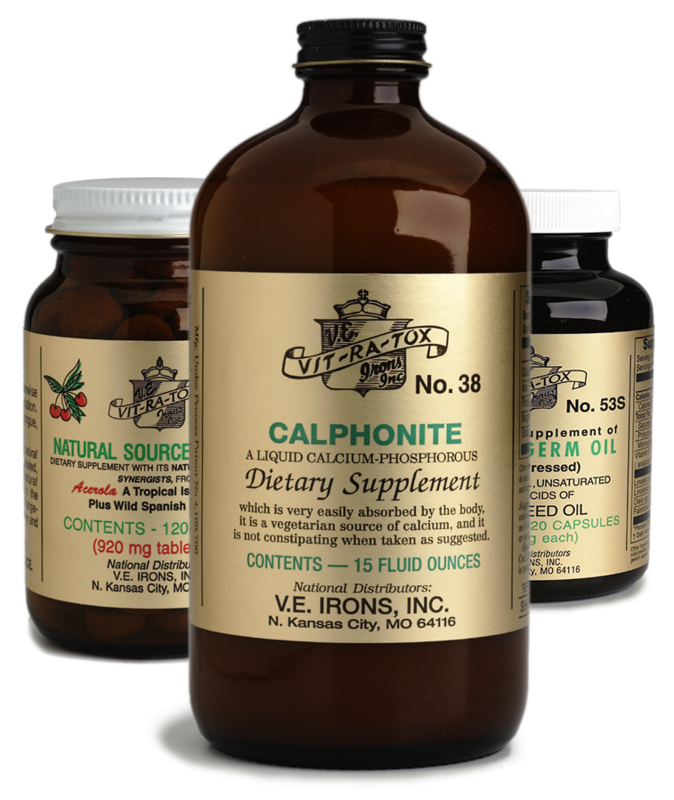 Bentonite’s colloidal properties act as a detergent and adsorb moisture, salts, and poisonous substances from the surface of the body. The beneficial action is assisted by contact of the moist poultice with the skin, which opens the pores and permits a most thorough cleansing. Vegetable and herbal oils are added to prevent it from drying. 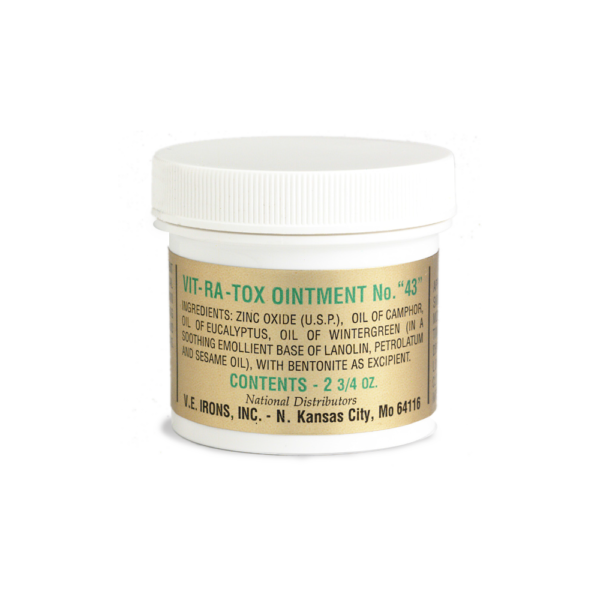 Bentonite’s natural qualities make this salve excellent for cleansing superficial skin abrasions, as it provides cooling and soothing comfort. VITRATOX #43 Oil Base Salve (ointment) is packaged in a 2 3/4 oz. recyclable container that keeps out contaminants and impurities.